Protect Your Samsung Galaxy Gear Smartwatch Smartphone, The TECH ARMOR Way! 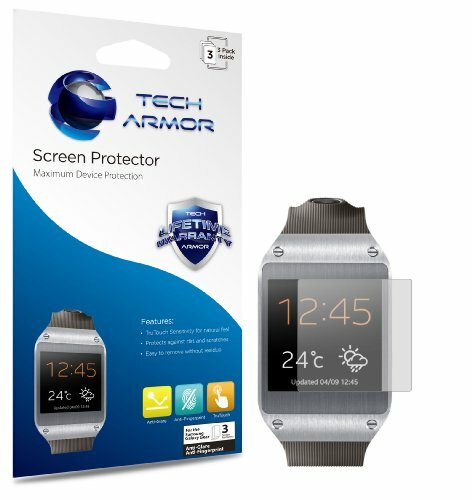 Tech Armor Antiglare and Antifingerprint Screen Protectors provide the highest transparency while still delivering scratch resistant protection for your Samsung Galaxy Gear Smartwatch Smartphone Display! 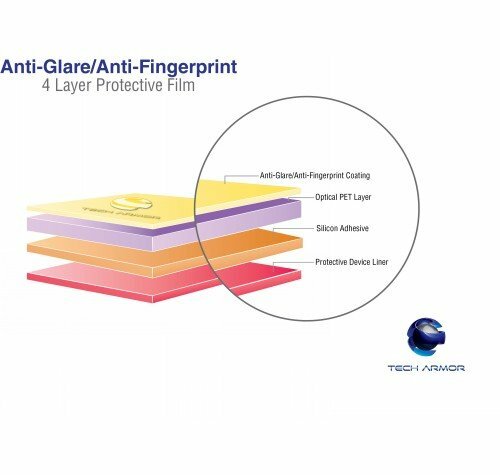 All Tech Armor Screen protectors are made of the highest quality Japanese PET Film available with 100% Bubble-Free Silicon Adhesives. Every Tech Armor Screen Protector is backed by the TECH ARMOR LIFETIME REPLACEMENT WARRANTY! 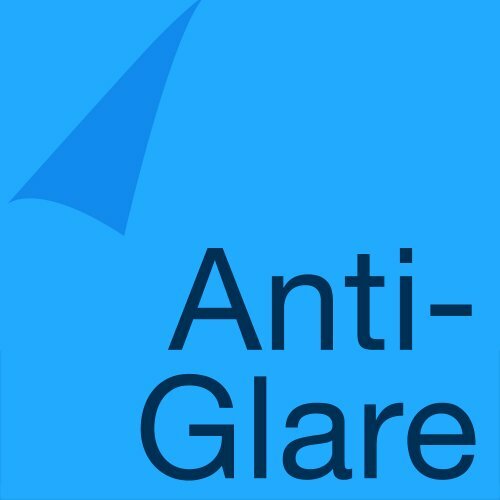 INSTALLATION: Please visit our amazon Webstore and watch the installation video to get the most of your screen protection investment and to get a Bubble Free Install! 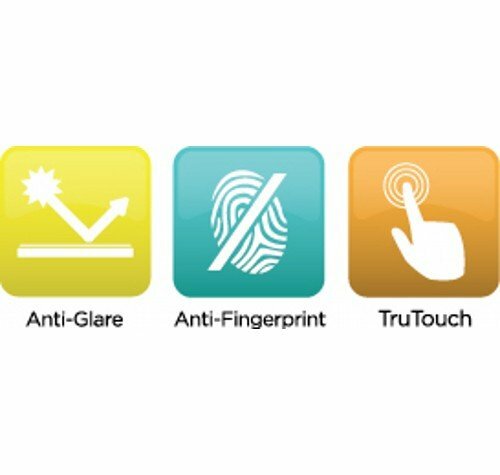 Our commitment to you is that we will keep your device protected, the TECH ARMOR WAY, or your money back.